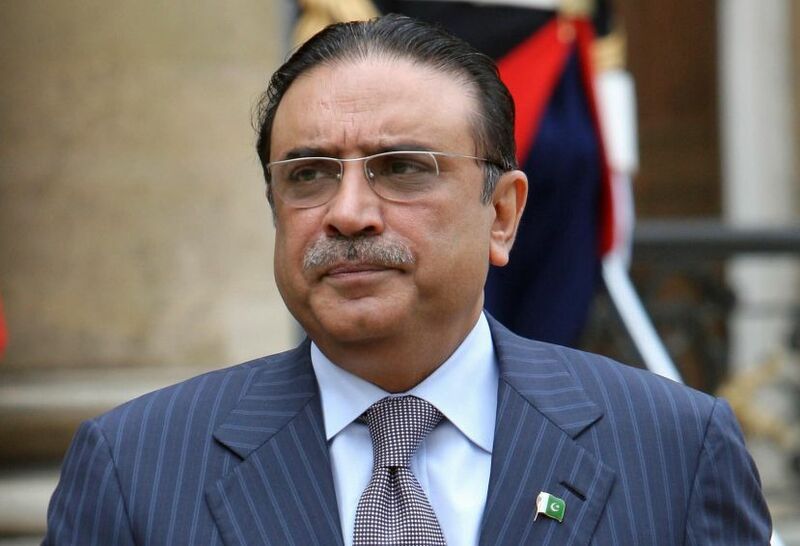 The Supreme Court (SC) on Wednesday requested the arrangement of a Joint Investigation Team (JIT) to probe claimed laundering of billions of rupees through fake bank accounts in conspiracy with bankers and others to suspected recipients, including previous president Asif Zardari and his sister Faryal Talpur. A Federal Investigation Agency (FIA) JIT has been examining a 2015 case with respect to fake accounts and imaginary exchanges led through 29 'benami' accounts in Summit Bank, Sindh Bank and UBL. Seven people, including Zardari and Talpur, were said to be associated with utilizing those accounts for suspicious exchanges which were at first found to have totalled Rs35 billion. The accounts were purportedly used to channel stores got through kickbacks. While hearing a suo motu case with respect to a deferral in the FIA probe into the case, the SC had prior pondered over the development of an investigation team, yet said that it would just be constituted once the protection and arraignment legal counselors closed their contentions. The three-judge seat driven by Chief Justice of Pakistan (CJP) Mian Saqib Nisar, in any case, has not chosen will's identity a piece of the JIT. The zenith court is likewise for ending the procedures in the preliminary court. The CJP portrayed the case as a "big corruption case". "It is necessary to have a mega corruption case probed by a JIT," he stated, including that the court had constituted JITs to probe various comparable cases. Equity Umar Ata Bandial asked FIA Director General Bashir Memon for what reason his team needed the consideration of Inter-Services Intelligence (ISI) and Military Intelligence authorities in the JIT, to which Memon reacted that the FIA needed authorities having a place with the Securities and Exchange Commission of Pakistan, the Federal Board of Revenue, and the State Bank of Pakistan, alongside ISI and MI authorities on the JIT. The DG FIA included that researching officers' lives have been debilitated.